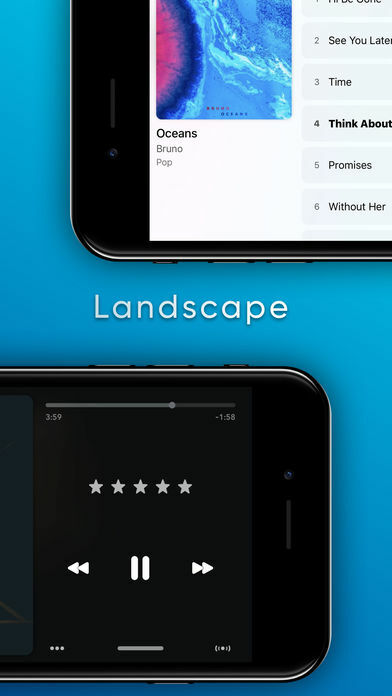 Marvis offers a beautiful presentation of your Music Library with loads of powerful features in a minimalistic UI. 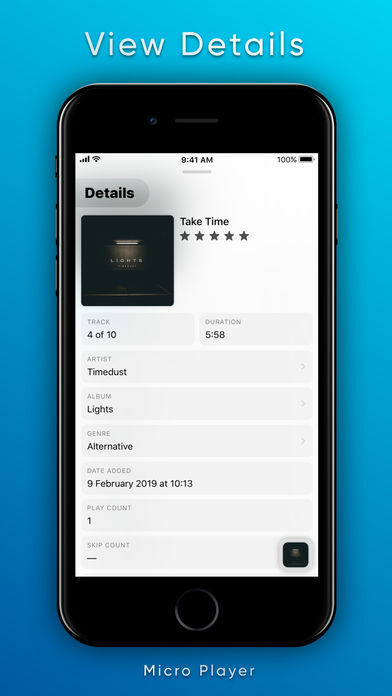 • Supports iTunes & iCloud Music Library. • Quickly switch between groupings using horizontal swipe followed by a vertical swipe. You can even continuously swipe without lifting the finger between swipe. 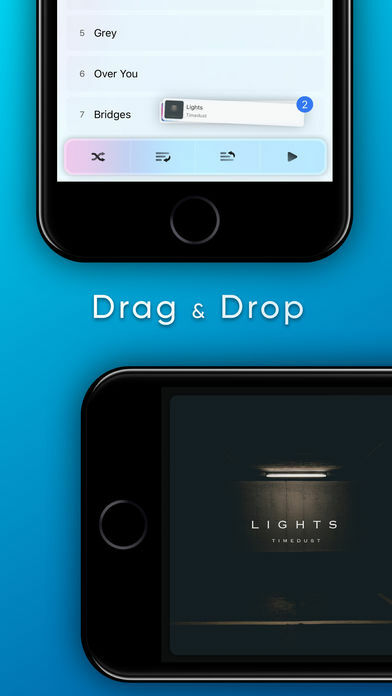 ‣ Use Drag and Drop to add tracks to Up Next, Play or Shuffle. ‣ You can even add multiple items to a single drag session. ‣ Choose between List or Grid. There are even multiple Grid styles to choose from. Note: Marvis remembers the Sort/Styling settings for every grouping separately. 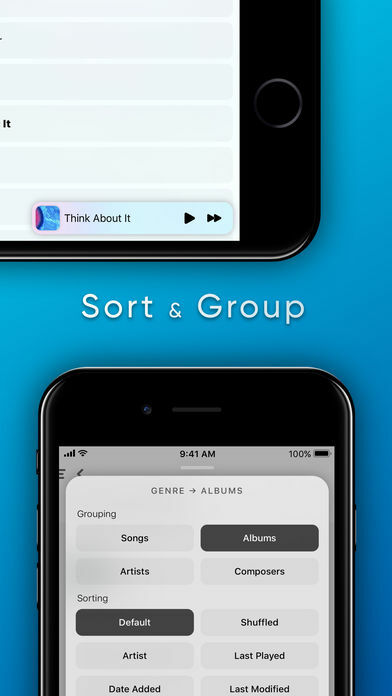 All playlists have their own settings as well, so you can sort, group & style all playlists differently. 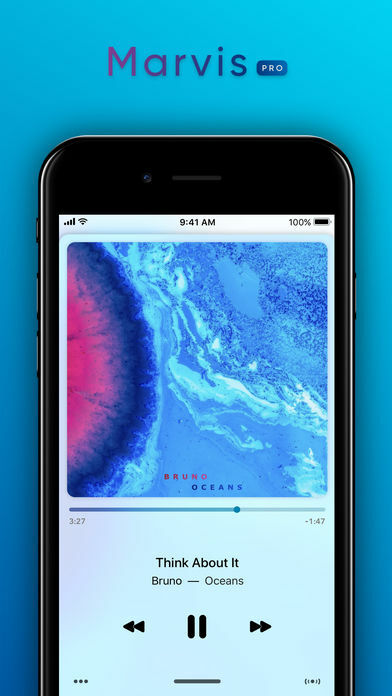 • Micro Player, Swipe horizontally on Mini Player to condense it to Micro Player. More features will be added in upcoming updates. Note: Marvis requires Music.app to be installed.